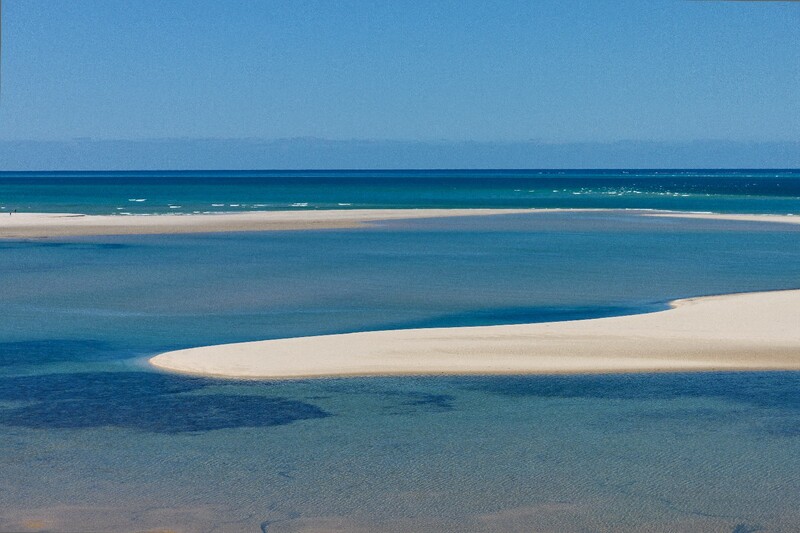 The departure will be at 8.00 am from your hotel. 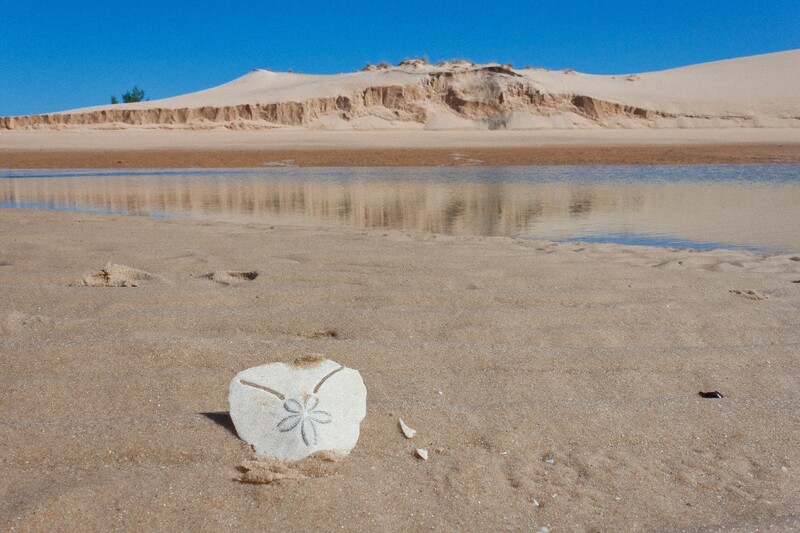 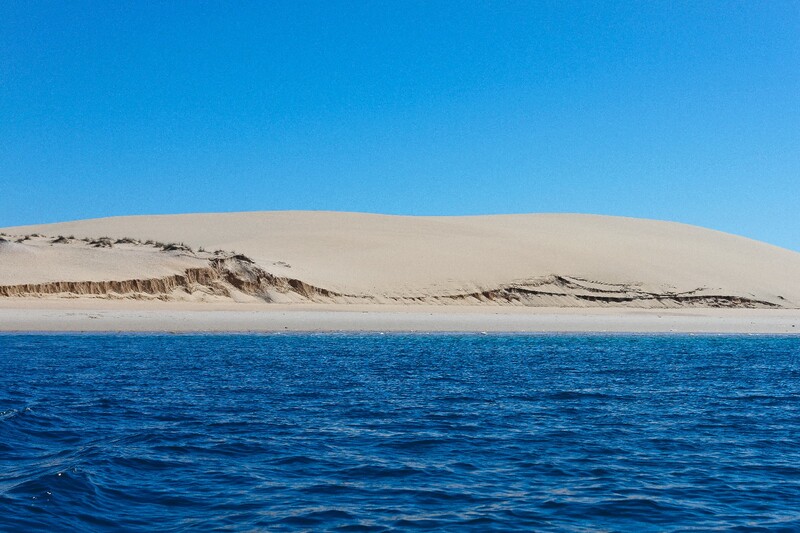 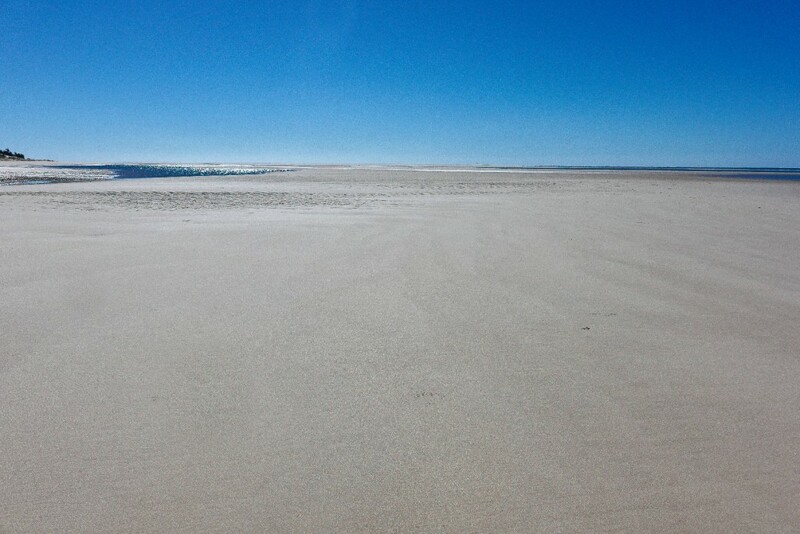 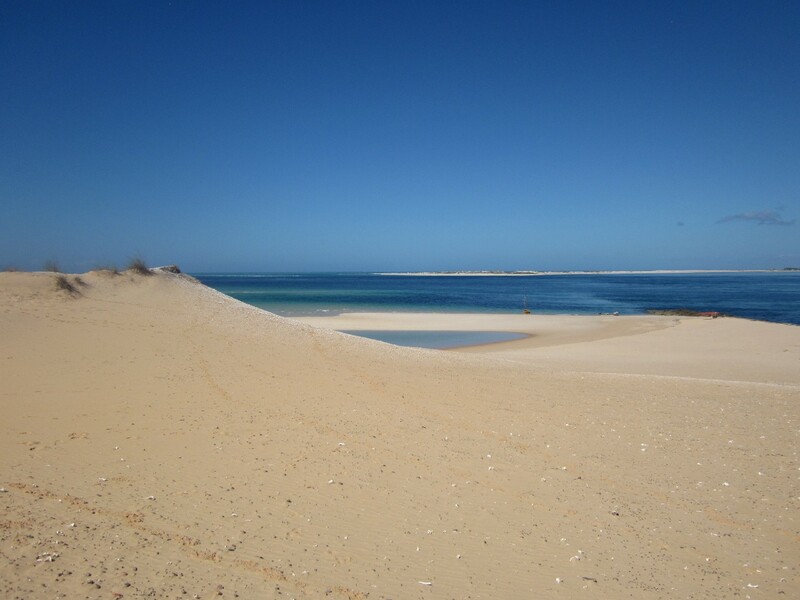 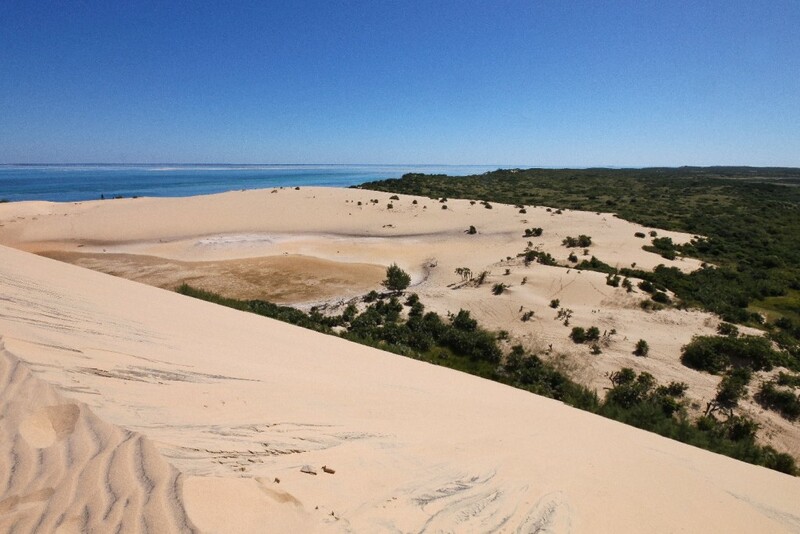 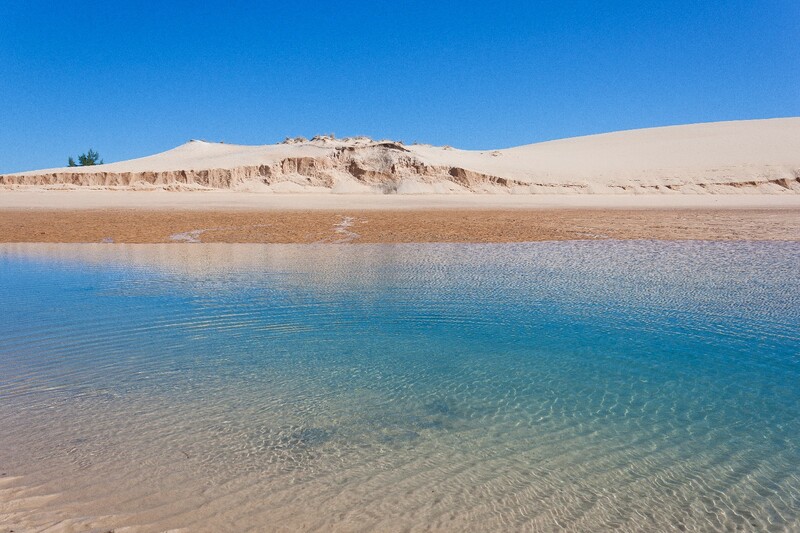 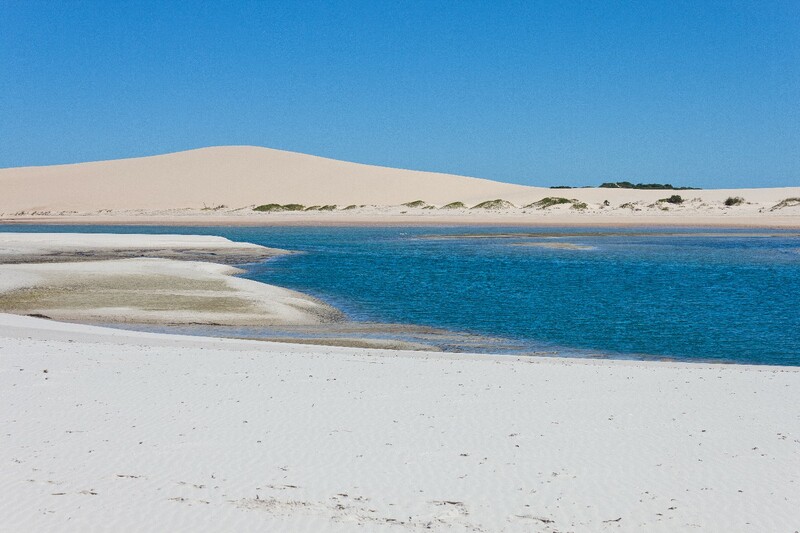 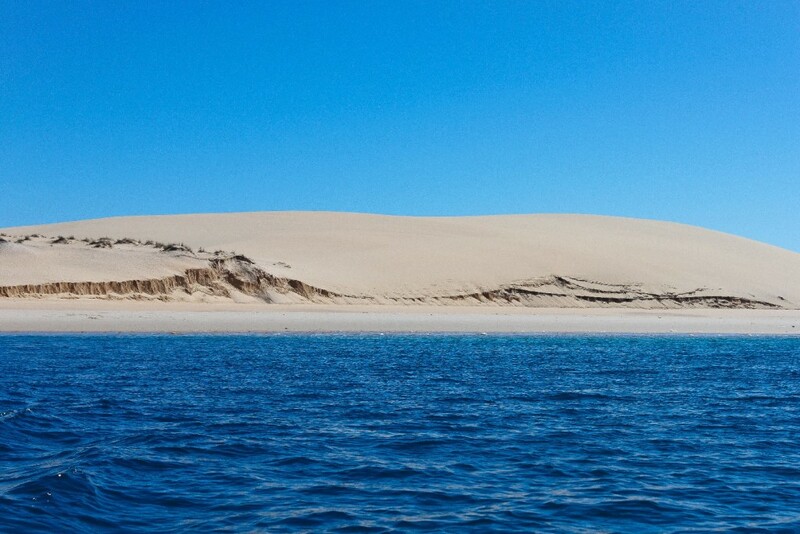 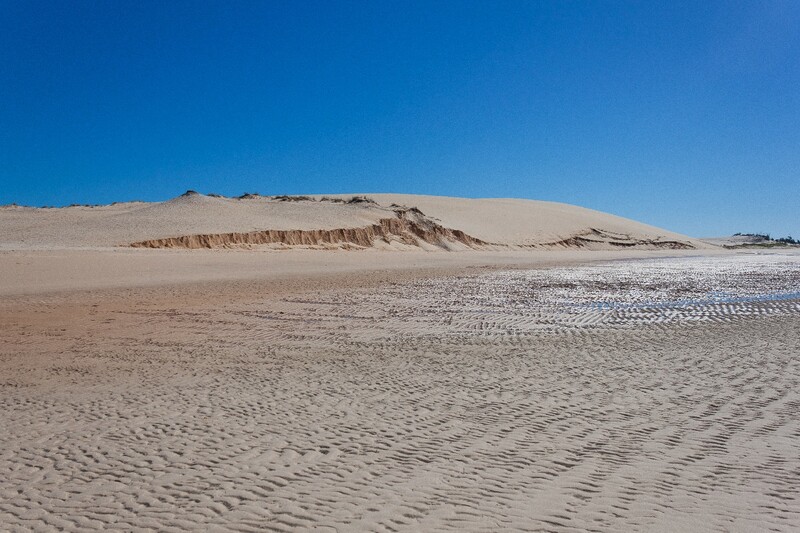 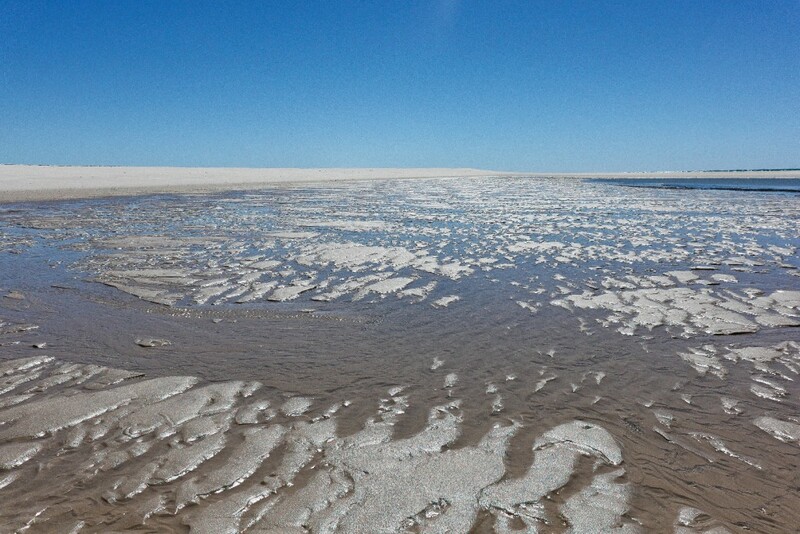 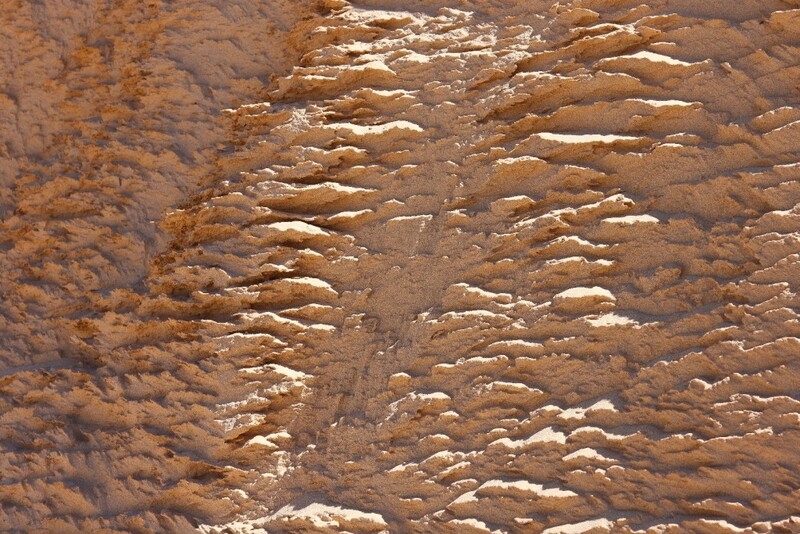 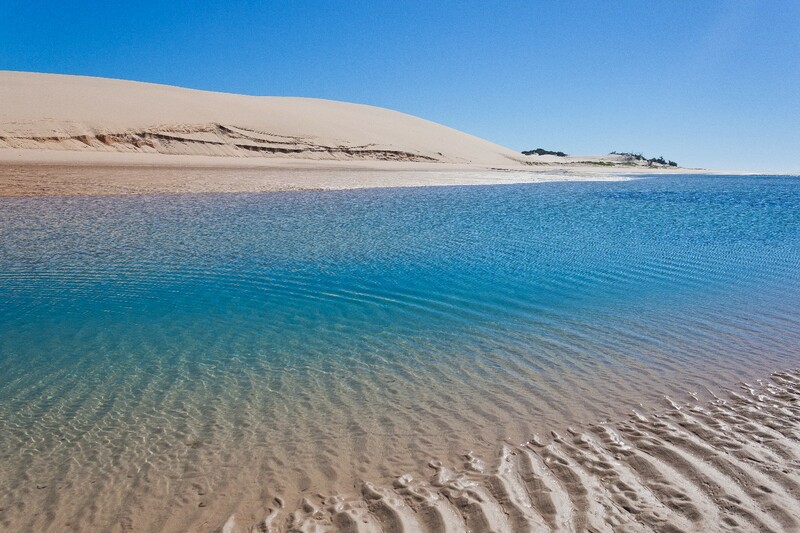 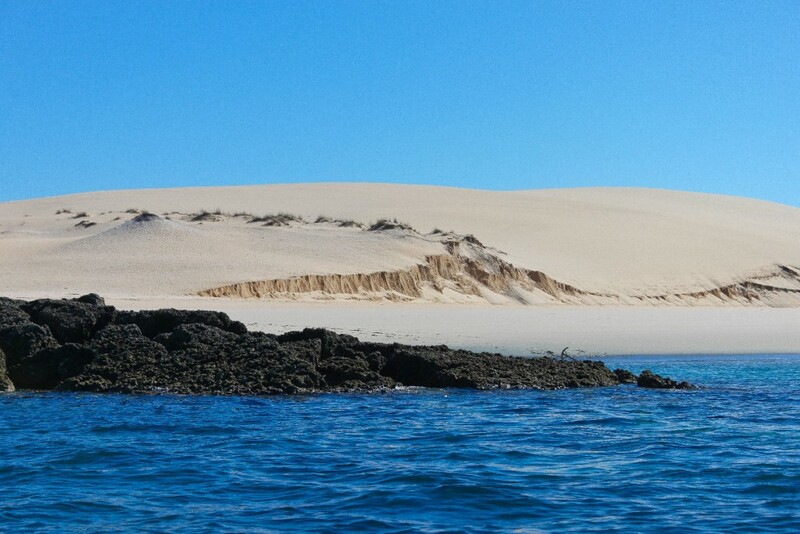 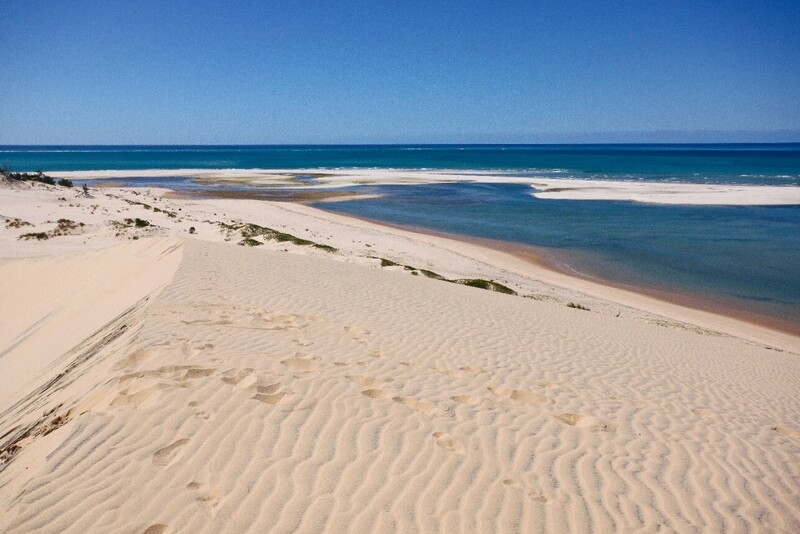 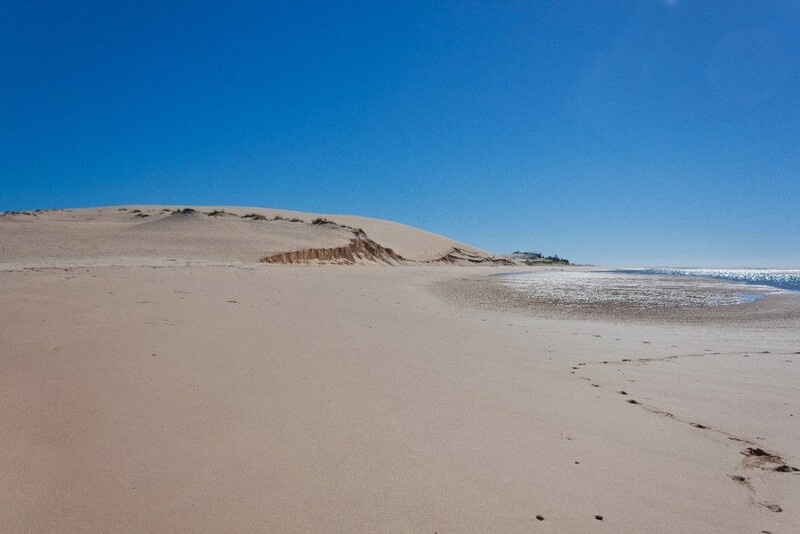 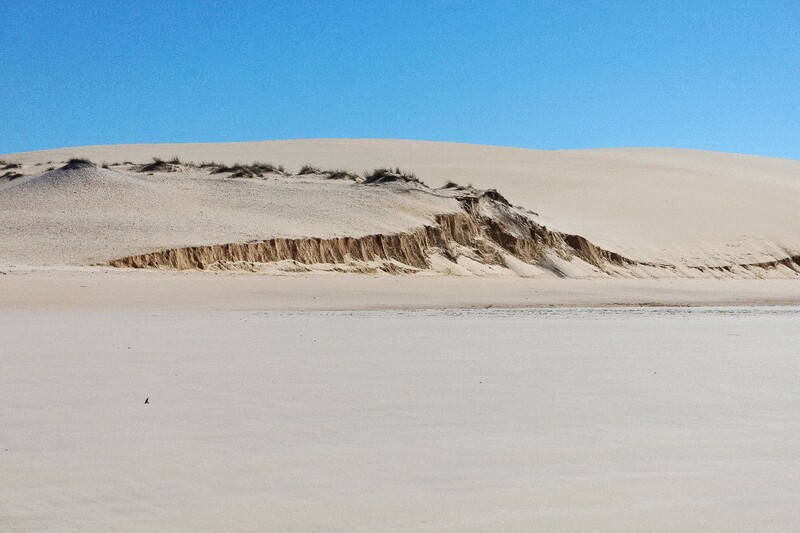 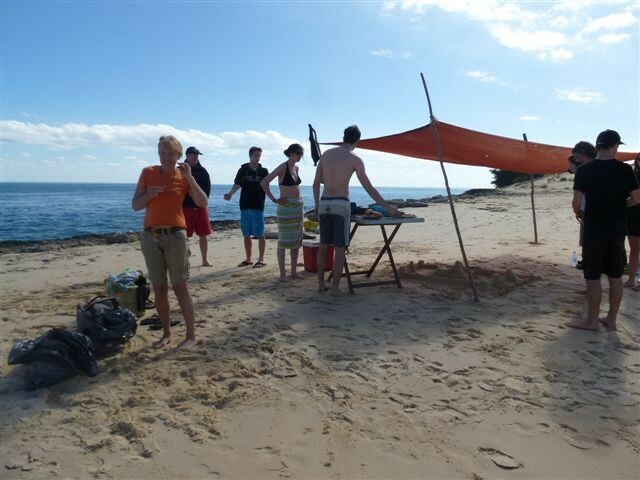 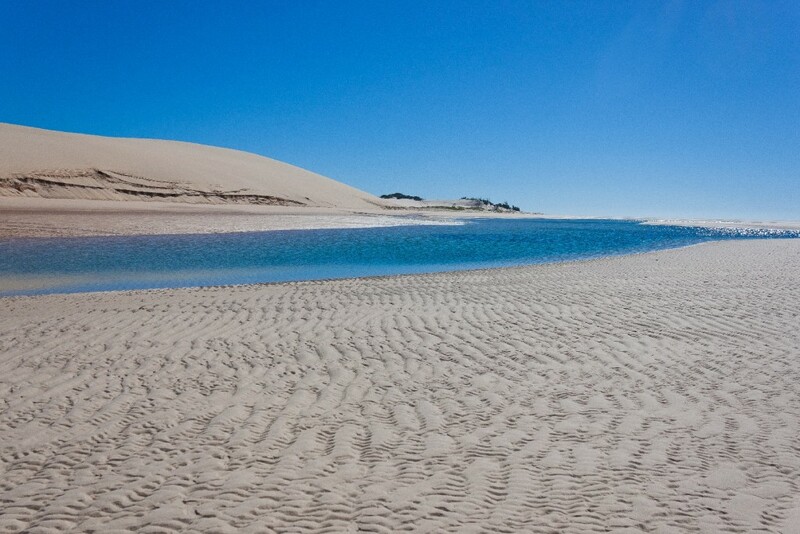 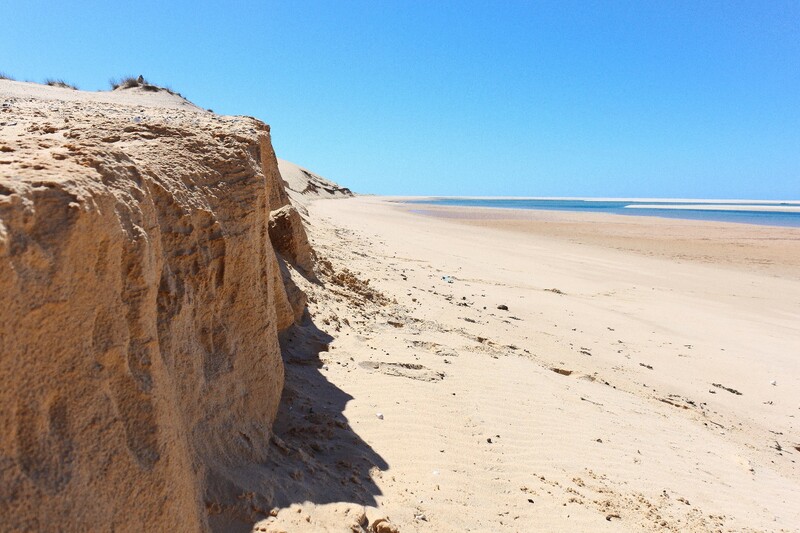 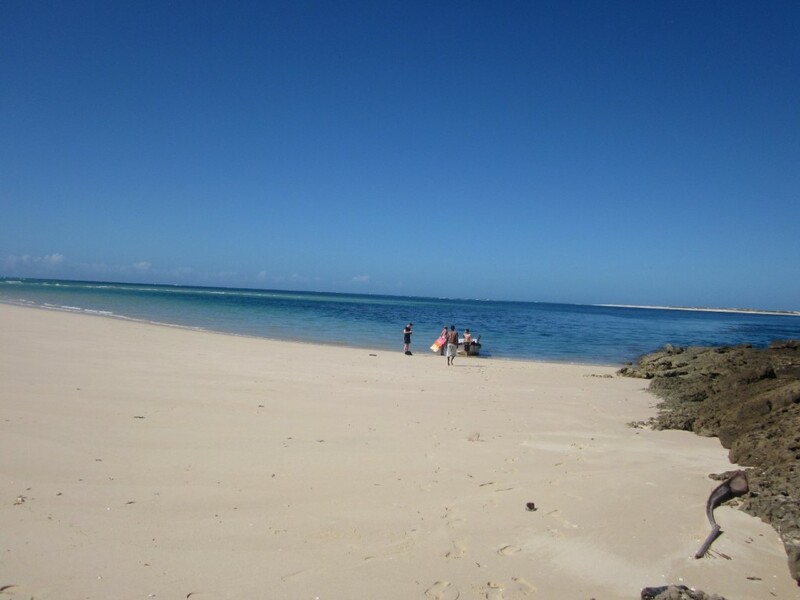 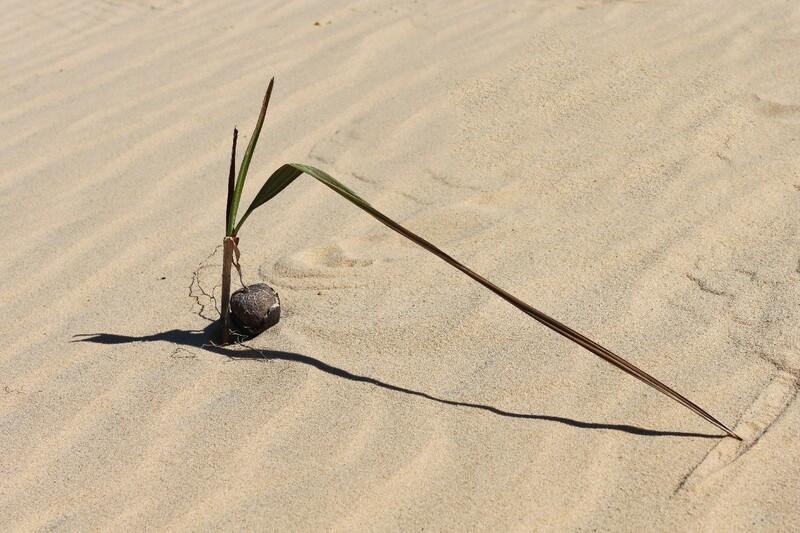 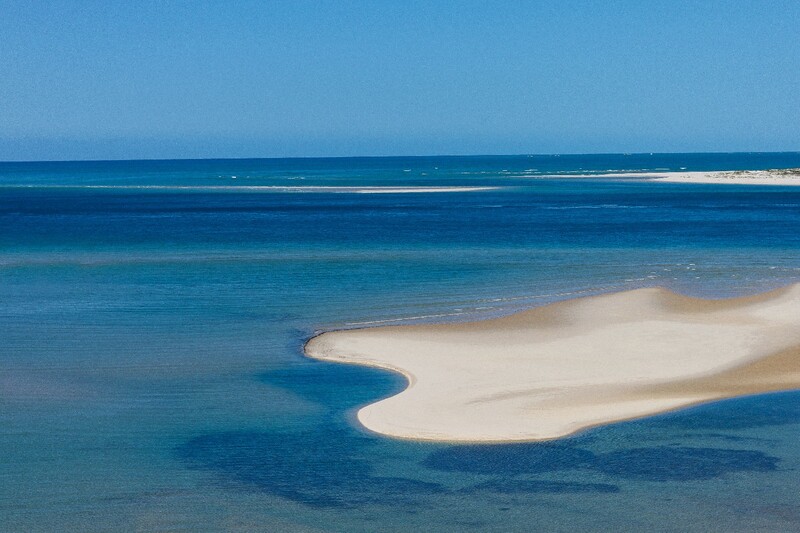 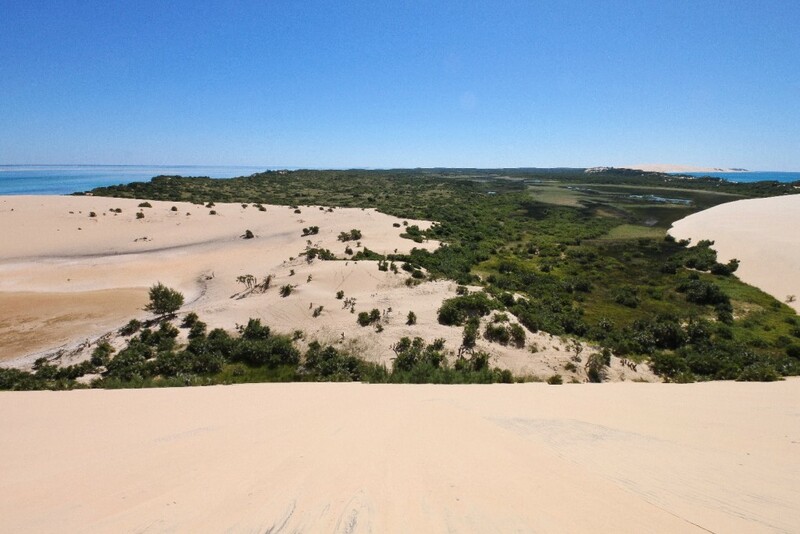 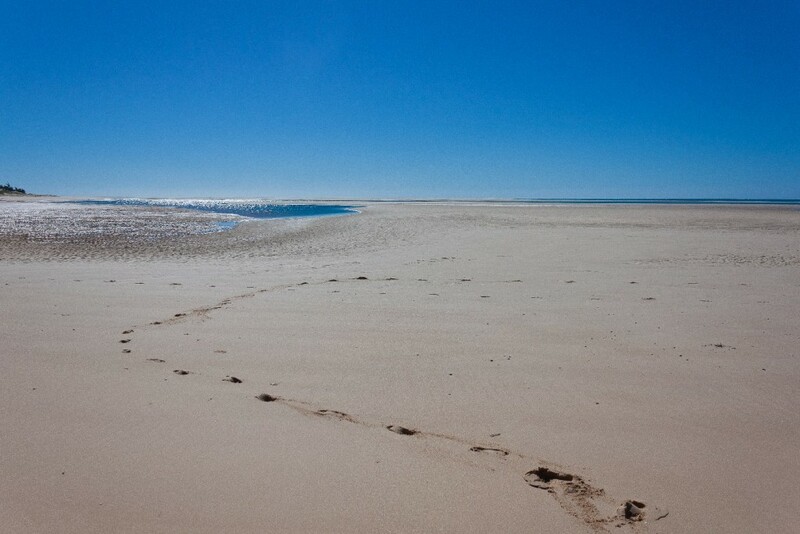 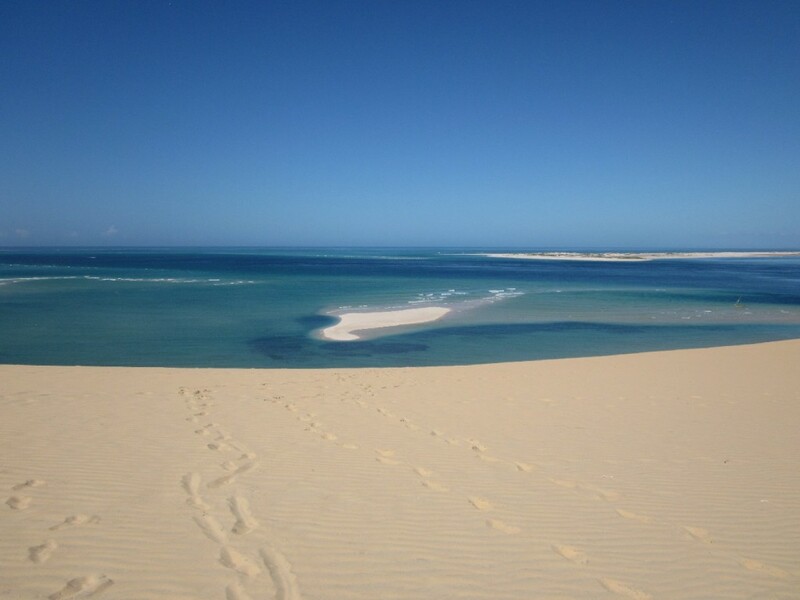 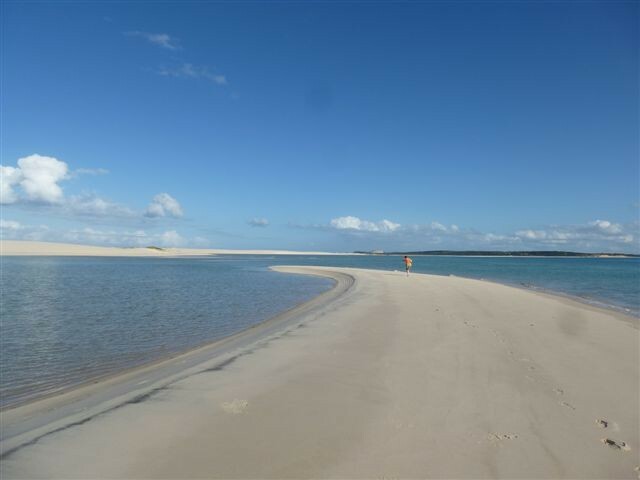 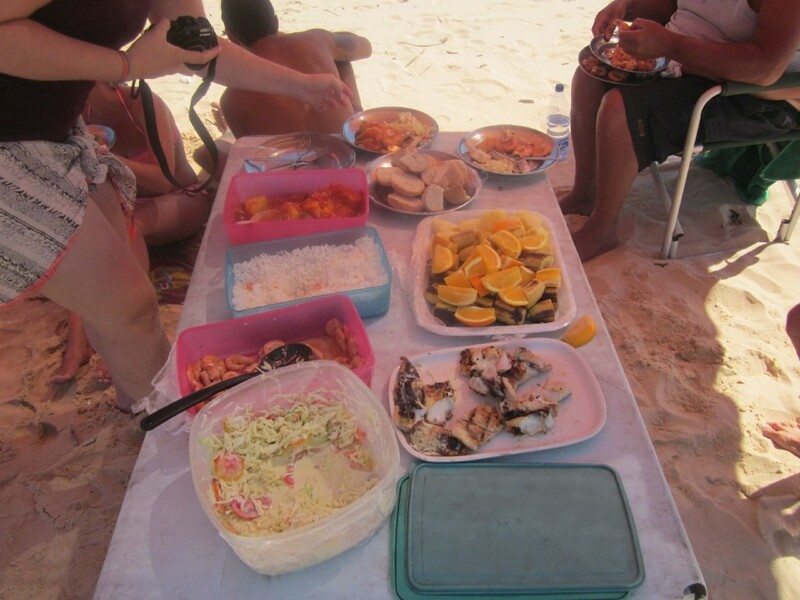 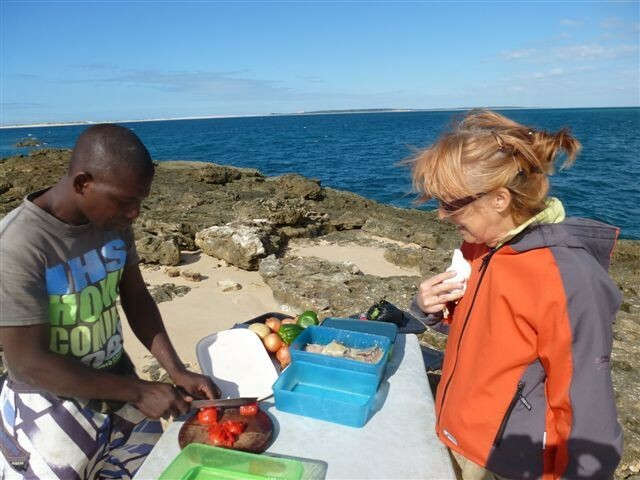 About an hour later you will reach Bazaruto in the southern part of the island called Punta Oundo. 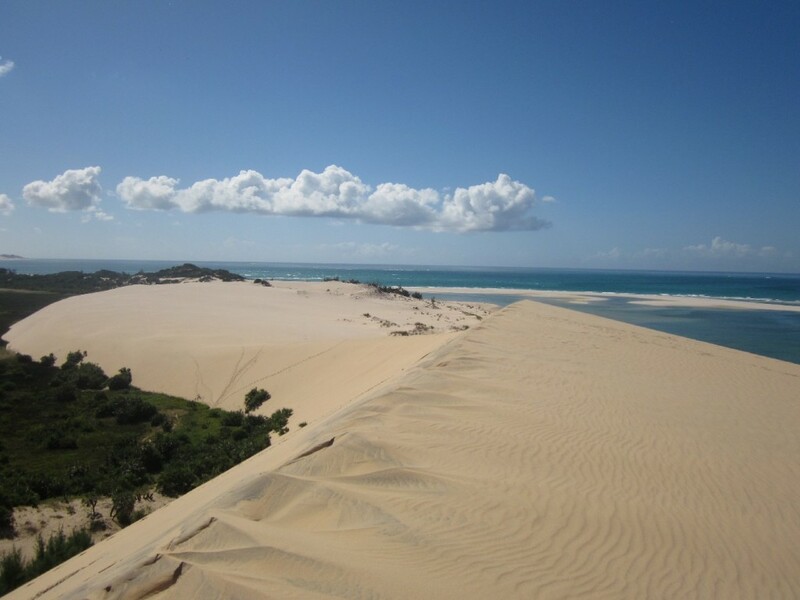 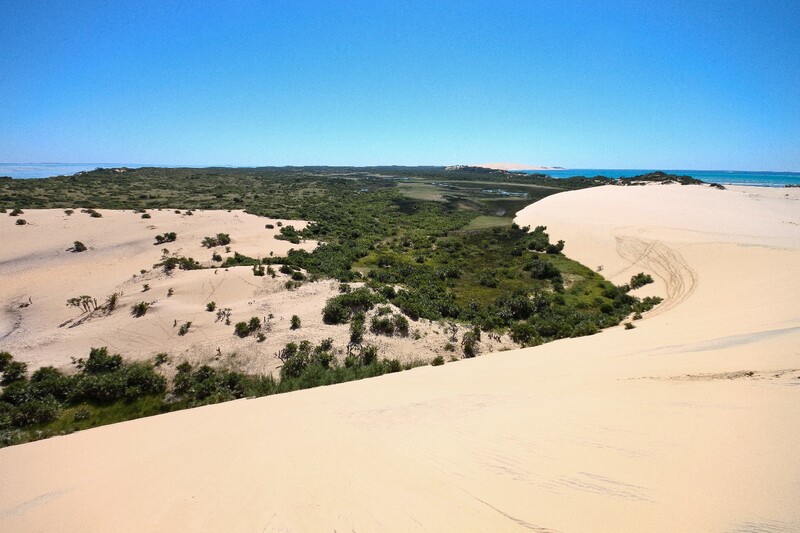 You will have the morning free to snorkel from shore, climb the dunes and take advantage of the magnificent views, walk among the bushes and shrubs, or simply relax on the beach and swim in that place of immeasurable beauty. large variety of tropical fish of all colors. 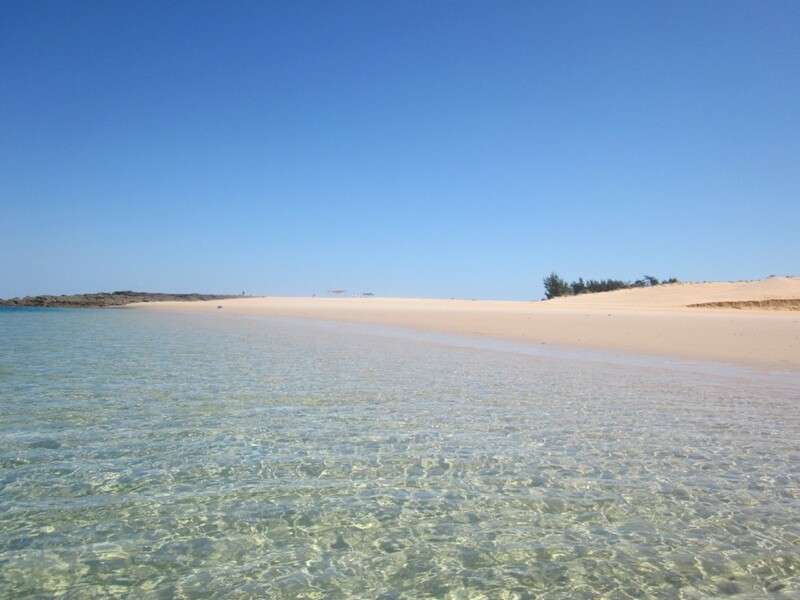 After lunch you will leave to the beautiful island of Benguerra where you can have the last swim, or just admire this piece of paradise that is home of many pink flamingos.